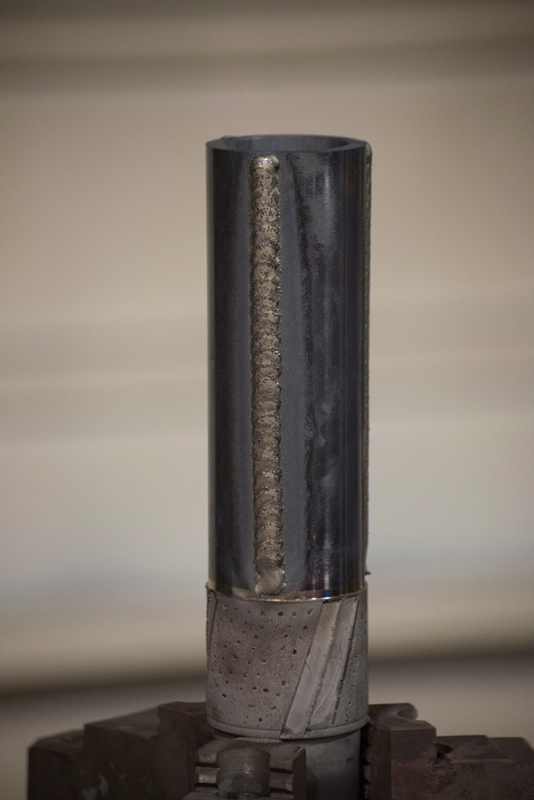 Weld Overlay — Fusion Solutions | Innovative welding solutions. The robotics of the PTA weld overlay process results in application time being reduced and overlay material quantities also being reduced. The finishing costs are significantly reduced due to the precision control of the overlay thickness. 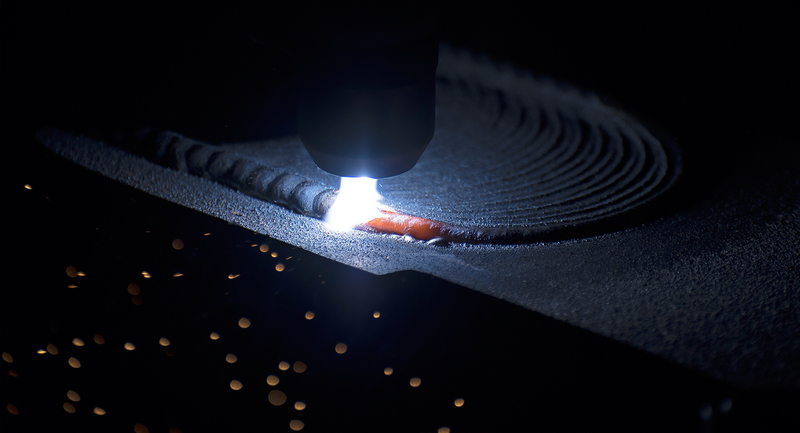 PTA weld overlay has several significant advantages over traditional welding processes. The PTA method of welding takes advantage of the ability to control the shape and direction of the plasmaplume used in all methods of electric arc welding. PTA is a high-energy, low-heat, inert gas welding process that provides minimal dilution and high resistance to chipping because of its dense metallurgical structure, free of voids, oxide films and discontinuities. PTA can be used on parts subject to corrosion, thermal shock, severe abrasion, slurry erosion or extreme impact forces to increase component life. PTA weld overlay offers important advantages over other weld overlay processes. PTA is well suited to apply hard alloys for wear resistance. Stellite, Colmonoy, Chrome and Tungsten Carbides can all be successfully applied with PTA. The localize heat input characteristics of PTA allow corrosion resistant alloys to be applied with very little dilution into the base material. PTAW can achieve subsea chemistry requirements of <5% Fe in as little as 0.040" of overlay thickness.